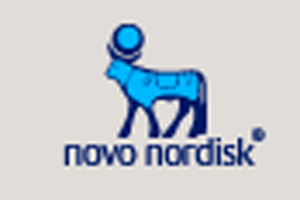 Novo Nordisk and Unilever are among seven clients that pharmaceutical specialist agency Universal Procon has won in the past four months. Universal Procon managing director Mike Ford said that Forest Laboratories and Celgene were also among the new client wins. Many of the seven wins were preferred supplier contracts, said Ford. Universal Procon has announced a planned restructure and is consulting staff about the proposals.